Pan Handling in Open Source? How should open source projects handle donations? And do it in a tasteful fashion? I ask because I’ve been doing some work lately do expose the Friends of Eclipse program at Eclipse in a variety of ways. For example, I want to add a link on Eclipsepedia as we have on a variety of the Eclipse download pages. I’m a fan of the Friends of Eclipse program because I believe in the power of community. All donations benefit the Eclipse community in some fashion from providing more bandwidth for users and committers to sponsoring Eclipse community events. The program is there as a way to contribute to Eclipse for people who may not have the time to become a committer but have the financial resources and desire to contribute. For awhile, I don’t think the program was very visible and that’s changed as the link has appeared on the download page. There are now over 1000 donations to the program! I see a future where we could get a considerable amount of support from the Friends of Eclipse program and help the Eclipse Foundation sponsor more events. 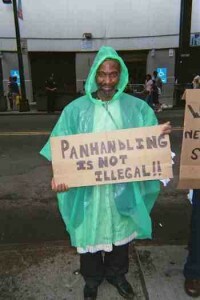 But is there a line that we can cross where it seems like we’re pan handling :)? I tried to look at how other projects handle donations. If you look at Wikipedia, their approach is to have everything front and center. It seems to work for Wikipedia as they tend to have a fund raising drive model. Their users don’t seem to mind either. 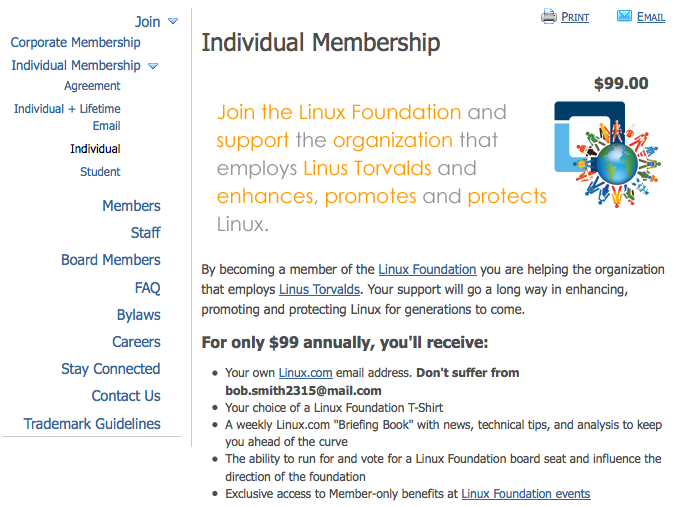 The Linux Foundation has a way to donate on its web page and they also have a program similar to the Friends of Eclipse where you can sign up for individual membership with some benefits. 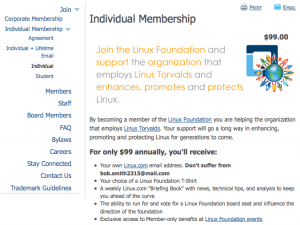 How do other people view donation in the open source context? Is there a line to cross? How do other open source projects do this?